How can Doctors Increase Workers Compensation Patients? As with any form of marketing, it should be directed toward the decision makers. In states where the work comp system is a managed care system (e.g. Florida and North Carolina, among others), it means that insurance carriers and managed care organizations decide which doctor the injured employee is referred to. In other words, in order to increase work comp referrals in these states, your marketing efforts need to be directed toward these decision makers. First, you will want to make sure that your practice – and doctors – are listed on the provider lists (or networks / panels) which they use. We offer this Network Contracting services as part of our Work Comp Marketing for Doctors service. We contract practices directly with all the networks/payers, so that – even if you stop our services – you still walk away with all the contracts in your name. Second, even if you are listed on the networks/panels which they use, you are still competing against many other doctors on these lists. So the question is “how to get adjusters & nurse case managers to pick YOUR practice ahead of others?” One option is to appear top of our Workers Compensation Doctor Directory. Sponsored listings (just $99 / month) appear top of search results. Watch a video about the benefits of the $99 “Plus Package”. Additional solutions include CEU In-Services, CEU Webinars, Meet & Greets, and Telephonic Marketing. One thing which is key to remember is that, in the world of workers’ compensation, a good reputation is everything. If work comp adjusters and nurse cąase managers trust you to get the patient back to work as quickly (but safely) as possible, then this will lead to a loyal referral pattern from them. There are a good number of medical report companies which specialize in providing medical reports (usually to insurance companies, managed care organizations, employers, and law firms). The advantage of contracting your doctors with these organizations is that it can lead to a good volume of cases, plus they are usually quite organized in terms of getting you all the files and information you need in an organized and efficient way. The downside is that – because they are acting as a ‘middle man’ – they take a percentage of the revenue, usually meaning that the fee per report is lower. Both plaintiff and defense attorneys and law firms often require IMEs and/or Peer Reviews for their cases. As a result, good relationships with workers’ compensation attorneys (both defense and plaintiff) can lead to a reliable flow of referrals. It’s often possible to contract directly with insurance companies and Managed Care Organizations. This means that you get IMEs and Peer Review referrals directly from them, instead of via a medical report company. The main advantage of this is that you can (usually) request a higher fee than the fee you would get from a medical report company. This will depend on your specialty, plus your state. If you are an urgent care center, then employers are a great source of referrals. The key factor here is that, due to the nature of ‘urgent’ care, there is no time to call insurance companies and ask them to direct the care. This means that, even in managed care states, that the employer is usually the organization to decide where to send the employee. However, this list of doctors can often be created prior to the injury, so it’s important to check your doctors are on the list of approved providers. For other specialties, employers can still be a good source of referrals. 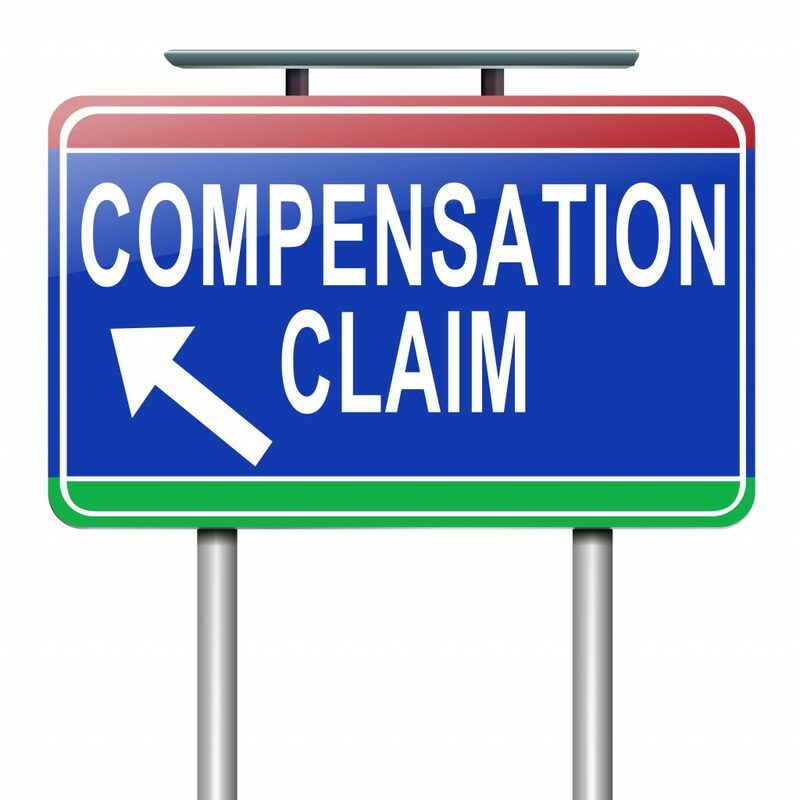 Ultimately, employers are at ‘the top of the work comp food chain’, because they are paying the insurance company premium / MCO fees. So, as a medical practice, if an insurance company or MCO is refusing to refer to you, then in some circumstances it is possible to ‘leapfrog’ them and go straight to the employer to get a letter requesting that you are added to their list of providers. Note: If you are in a state with a ‘Panel System’ (e.g. Pennsylvania), then it’s important to get your providers on the employers’ list of approved providers. Again, this will depend on your state and specialty. Certain states allow patients to choose their work comp doctor. For these states, good relationships with Plaintiff Attorneys can lead to a good supply of referrals. However, for states where the direction of care is controlled by employers and insurance companies, then understandably you are more likely to get referrals from Defense Attorneys. However, it should be pointed out that your medical opinion (of course) should always remain objective and based on the facts, plus nor should you provide medical care or reports exclusively to just defense (or plaintiff) attorneys. In a court of law, it is important that a doctor has previously provided treatment / reports / testimony to both defense and plaintiff, so as to not generate a reputation for being too one-sided. As a general rule, referrals from attorneys are usually not for urgent care, but instead specialties more like orthopedics, pain management, neurosurgery, etc. In some states, patients can choose their Workers Compensation Doctor. For these states, you need to make yourself (and your practice) visible to the general public. This type of marketing is more general, but in this day and age, being top of Google for relevant searches is your best bet. This process is called Search Engine Optimization (SEO). Read more about SEO for Medical Websites.